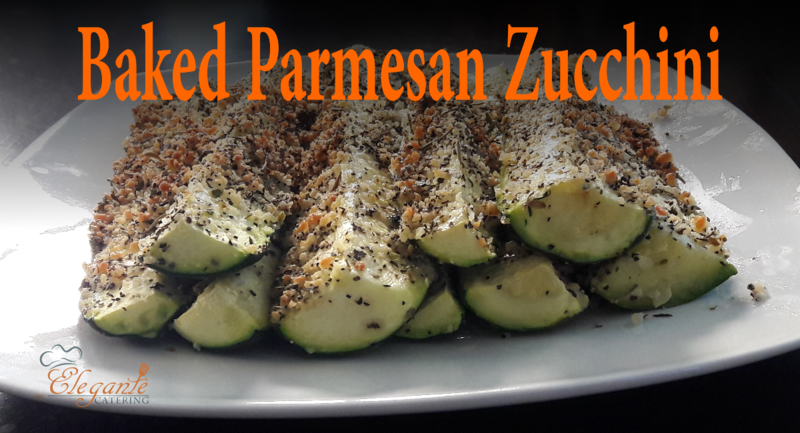 Baked Parmesan Zucchini – Crisp, tender zucchini sticks oven-roasted to perfection. Garlic Parmesan Roasted Potatoes – These buttery garlic potatoes are tossed with Parmesan and roasted to crisp-tender perfection. Bacon and Avocado Macaroni Salad – Loaded with fresh avocado and applewood smoked bacon tossed in an epic lemon-thyme dressing. Baked Asparagus Fries – A healthy alternative to french fries baked to crisp perfection right in the oven. Parmesan Zucchini and Corn – A healthy side dish to dress up any meal. It’s so simple yet full of flavor. Garlic Parmesan Roasted Broccoli – These roasted broccoli florets are tossed in a Parmesan-garlic goodness.